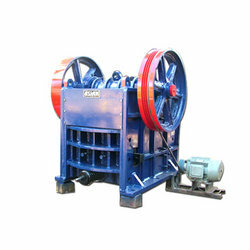 Single Toggle Jaw crushers are used for primary crushing. 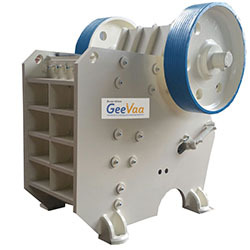 Single Toggle Jaw Crusher is designed for exceptionally heavy and continuous applications. 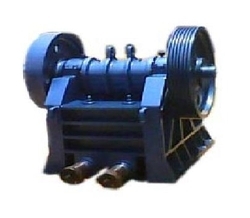 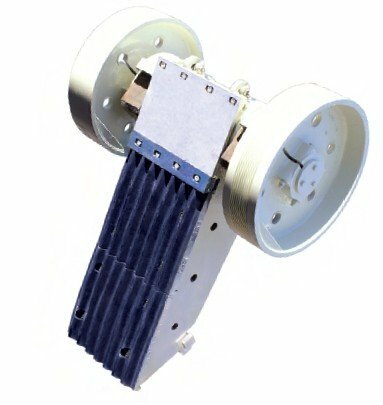 Single toggle jaw crushers are provided in heavy and light versions with welded steel housing and a moving jaw in a welded or cast steel version, as well as an eccentric shaft made of high-grade forged steel.